Lil Yachty doesn't know how he does it. 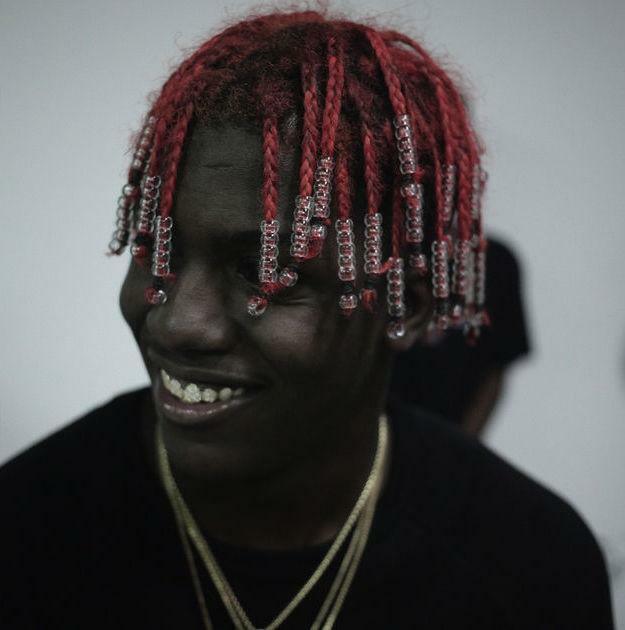 As the Lil Yachty takeover continues, the rapper flexes with a premiere on Zane Lowe's Beats 1 radio show this afternoon. Lil Boat has his fair share of imitators, since taking what we could call Innanetz Rap and popularizing it for the mainstream/the youth. Not everyone can successfully create Innanetz Rap though, and thus, Yachty often finds people asking him how he does what he does. His answer is: "I dunno." Boom. Whereas usually the Atlanta native's music straddles the trap genre, the production on "So Many People" is different. It's still melodic, but airs more on the side of pop than trap, with light drums driving the beat. If you needed more proof of Yachty's come-up, the song contains an intro and outro that compiles audio clips of Yachty fans praising their Boat God.